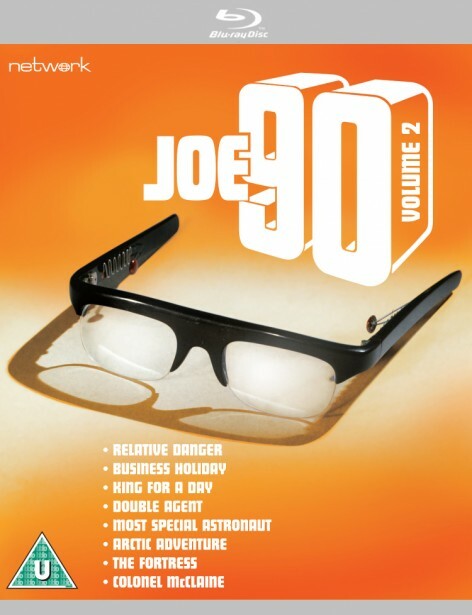 Another huge hit for Gerry and Sylvia Anderson, Joe 90 took Century 21's popular Supermarionation productions into new territory with a star who's a nine-year-old secret agent! 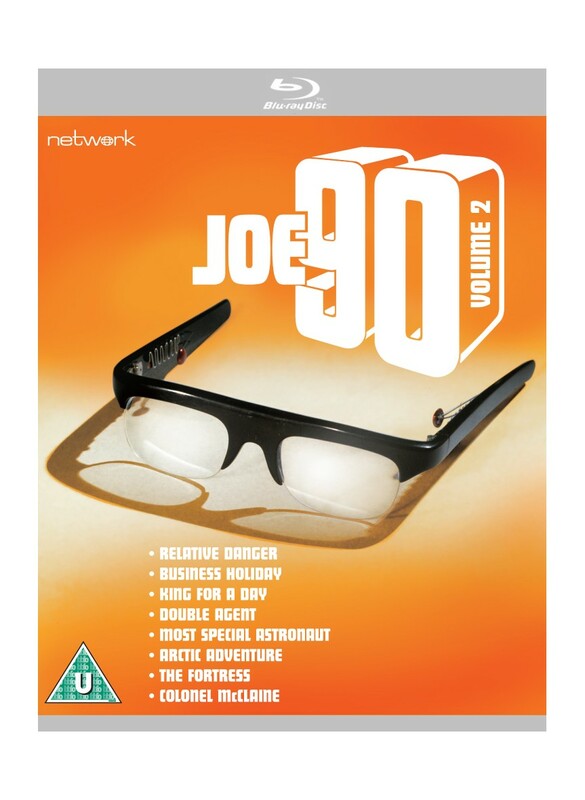 To mark its fiftieth anniversary, the series has been remastered in HD from the original 35mm film elements for this Blu-ray edition and has never looked better. Joe McClaine is a normal nine-year-old boy – but with his stepfather's new invention he becomes something much more. Professor McClaine's BIG RAT machine can imprint another person's brain patterns on Joe, giving him the skills to fly a jet, become an astronaut or operate on someone's brain! Recruited by the World Intelligence Network, Joe quickly becomes their Most Special Agent!